 So you've been around Severn Run for a while now and it's time to do more than just come on Sundays. We've got the resources for you! Find friends who love you and love Jesus via The Connected Life. You've committed your life to Jesus. Now it's time to share through believer's baptism! Learn how you can move toward a problem, challenge, need, or broken thing in Jesus' name.  Apply To Go On A Mission Trip! We're heading to The Dominican Republic and Costa Rica this Summer! You should come!